BleachHouseLibrary.ie: The Cottingley Secret by Hazel Gaynor: Exclusive excerpt and giveaway. 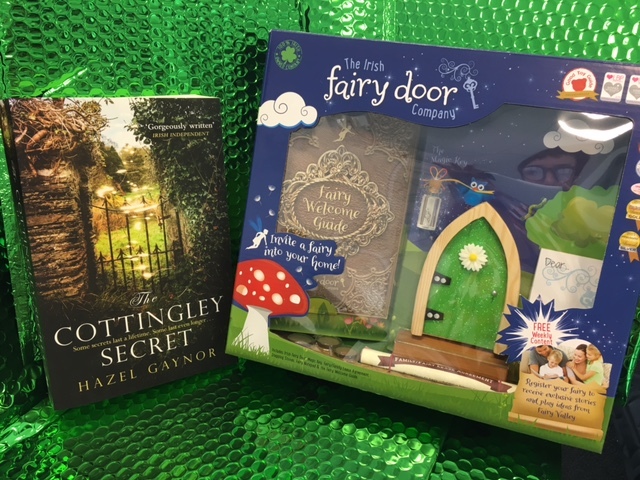 The Cottingley Secret by Hazel Gaynor: Exclusive excerpt and giveaway. Thanks to Harper Collins in Ireland, I have an exclusive excerpt from Hazel Gaynor's latest novel, The Cottingley Secret, published on 7th September. There is also an amazing giveaway of an early copy of the book and a fairy house, for one lucky winner! Just enter via rafflecopter link below. Open IRL/UK and closes on 25th August. Good luck! 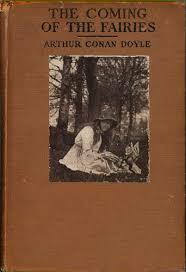 One hundred years later When Olivia Kavanagh finds an old manuscript and a photograph in her late grandfather’s bookshop she becomes fascinated by the story of the two young girls who mystified the world. As Olivia is drawn into events a century ago, she becomes aware of the past and the present intertwining, blurring her understanding of what is real and what is imagined. 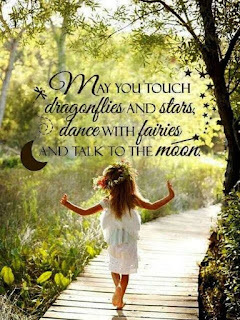 As she begins to understand why a nation once believed in fairies, will Olivia find a way to believe in herself? something different in the air. things we feel cannot always be seen. child’. I see their misty forms among the flowers and leaves. from London. Fairies, I understand. These men, I do not. eyelids, heavy with the desire to sleep. Elsie - I can't wait to meet her. I've been enchanted by the true story that inspired The Cottlingley Secret for years. Looking forward to reading what Elsie captures on her little camera and the magic it plays on those around them. This sounds fun to read. 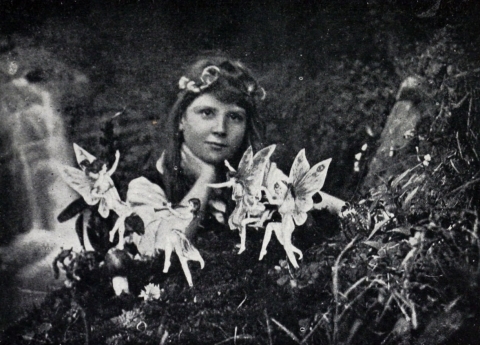 Elsie is mentioned in the excerpt. 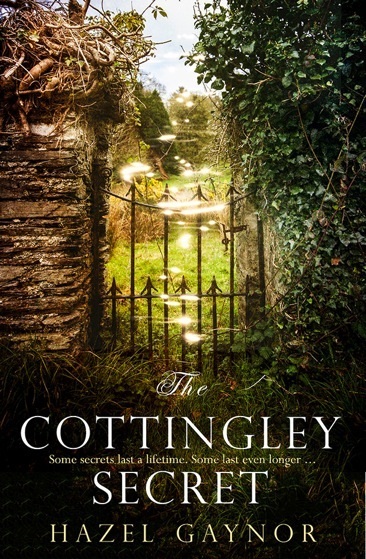 Thank you for the exclusive excerpt from Hazel Gaynor's latest novel, The Cottingley Secret I just can't wait to read the book. Thanks for the chance to win an amazing giveaway. I would love to win this book sounds so interesting. I believe ! Would love to win a copy - it's about fairies!!!! !